Prior to the 19th century, Christmas as a holiday was not quite the celebration it is today. We can thank many of our modern Christmas customs to the Victorian era of British history. Decorating Christmas trees, purchasing commercially manufactured gifts to wrap and place under said trees, exchanging holiday-themed greeting cards and reviving older traditions such as the singing of carols are all aspects of the season which were popularized by the Victorians. Not surprisingly, the 19th century also saw a rise in the publication of books about Christmas as writers and publishers alike saw an opportunity to capitalize on the burgeoning Christmas market. The Indiana State Library has several examples of such books in its collection. 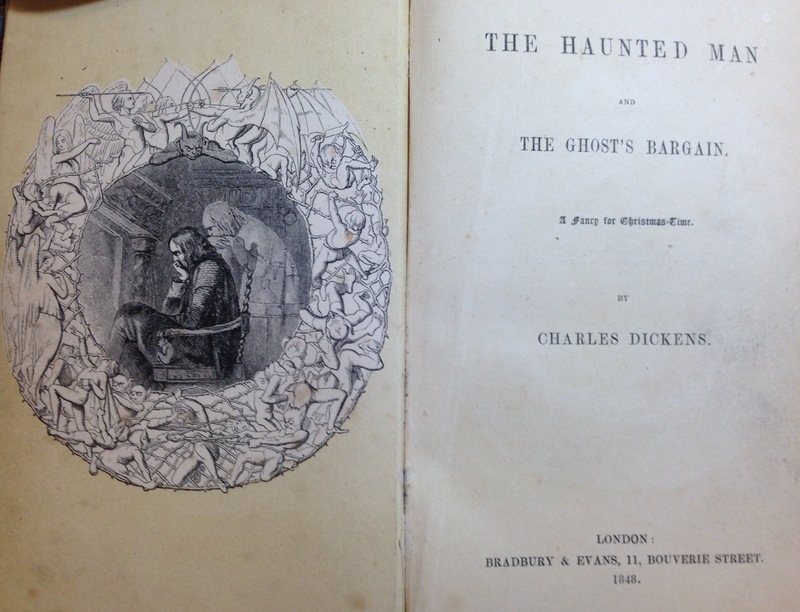 While most people are familiar with Charles Dickens’ A Christmas Carol, many might not be aware that he wrote several other Christmas-themed stories including The Haunted Man and the Ghost’s Bargain: a Fancy for Christmas-time (London, Bradbury & Evans, 1848). This was the last of his Christmas books and contains many of the same themes found within the more popular Christmas Carol. Another Victorian novelist who produced several Christmas stories was Catherine Gore. While largely forgotten as a writer, Mrs. Gore was a very prolific author who produced over 70 novels. The State Library has The Snow Storm: A Christmas Story (London, Fisher, Son & Co., 1854?) 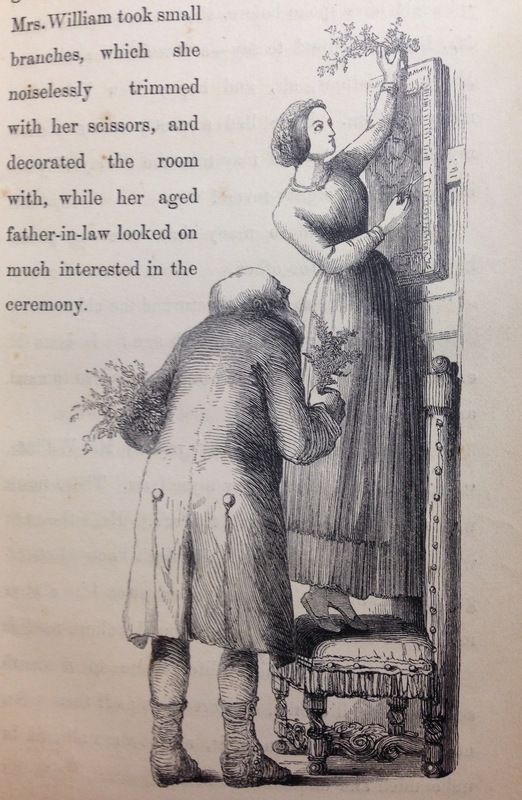 which features lovely engraved illustrations by George Cruikshank. Lavishly illustrated Christmas books for children were also popular. 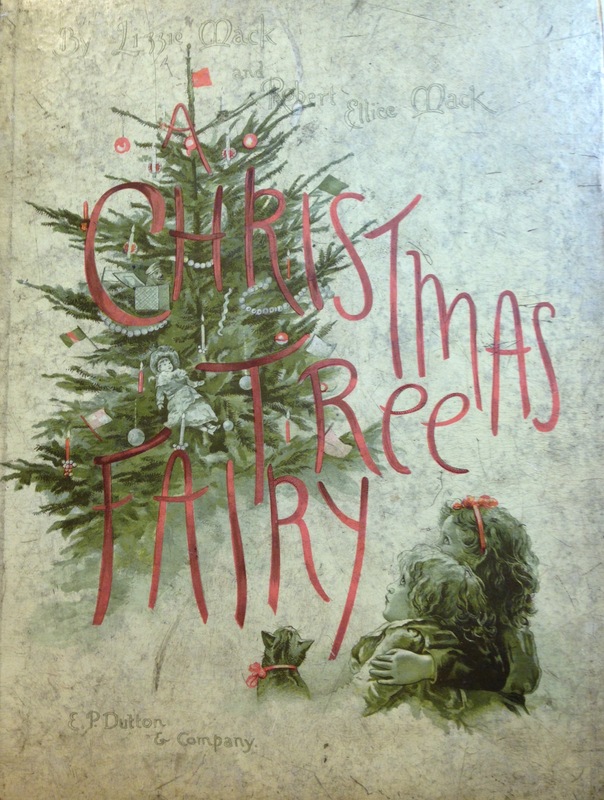 An American example from our collection is A Christmas Tree Fairy by Lizzie Mack and Robert Ellie Mack (New York, E.P. Dutton & Company, 1880s). 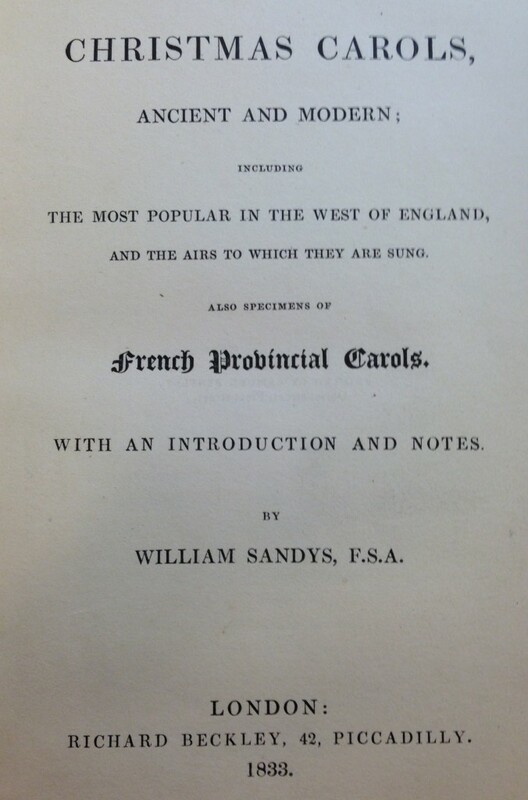 This entry was posted in Catalog and tagged 19th Century, Books, Charles Dickens, Christmas, Christmas Carols, Indiana State Library, Victorian by indianastatelibrary. Bookmark the permalink.